Perhaps you feel the need more answers, more how to, more specifics to assist you in opening the doors and windows within to higher levels of excellence so you can expand what you have to offer your clients both factually and energetically. Finely tuned contact with spirit loved ones… going beyond names and how they died, to how they lived, your client’s relationship with them and the legacy this relationship brings to your client. “Seeing from behind the eyes” of those in spirit who are bringing their message. Linking with Guides or Teachers for information on loved ones who are unavailable during the time of a reading, for the purpose of bringing healing to the client. View the process that takes place between lifetimes, when a soul is making choices with guidance from angelic forces for this life. Empowering your client with the transformation this knowledge brings. How to read the Core Issues presently impacting your client’s life… where they began, options for now and in the future. “Reading the Lines of Probability” TM; based on the choices we could make or do make, the future will unfold and manifest in very different ways. You will be able to assist your client, showing them how their decisions and actions create different probable futures. Extending your awareness – “The Avebury Effect”TM… linking with and extending your “clair- perceptions” for insight and healing. Upon registration, you will be sent a pre-course questionnaire so the training can be tailored specifically to the current strengths, challenges and aspirations for participants. If you have been feeling that you are looking for more tools, more specifics and a deeper, broader comfort zone with your mediumship, and have been saying to yourself, ” I wish I could…” Then this advanced tutorial is for you. Elaine, with spiritual guidance, has developed numerous tools and techniques to assist herself and others to create consistent accurate results. 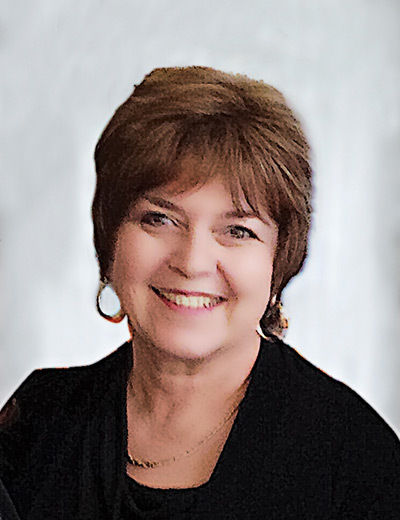 Elaine is a Registered Medium in Lily Dale, and a teacher of Prophecy and Mediumship throughout the U.S. and Canada. She has been a guest on numerous TV and radio programs, including The Oprah Network’s “Beyond Belief” and the HBO movie, “No One Dies in Lily Dale”.